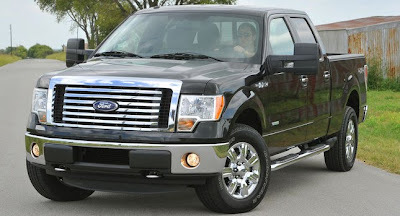 The U.S. auto sales numbers for 2010 are out and once again, Ford's F-Series pickup truck has been crowned the best-selling vehicle of the year, a title which it has held for 34 years in a row. 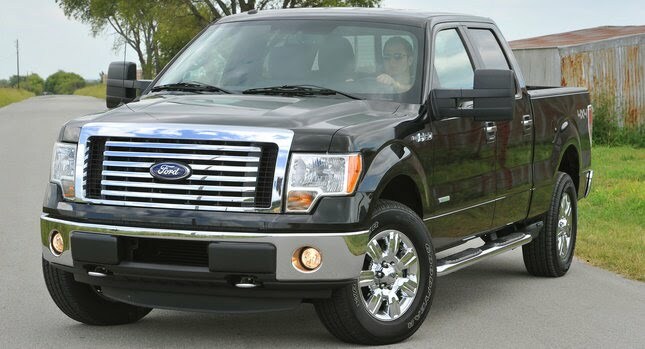 According to Autodata Corp., the Dearborn-based brand moved 528,349 units of its F-150 light-duty and F-250, F-350 and F-450 heavy-duty trucks in 2010, recording an impressive increase of 27,7 per cent over 2009. The Chevrolet Silverado took second place with 370,135 units, or some 158,000 less than the F-Series. 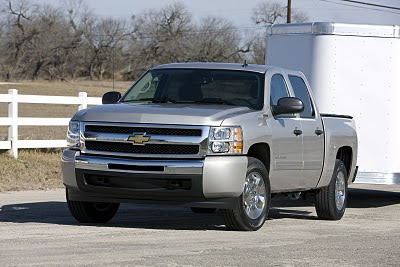 Sales of GM's pickup truck were up 16,9 per cent from the previous year. Despite Toyota's recall debacle, the Camry finished third overall earning the title of the best-selling passenger car in the States with 327,804 units, posting an 8.1 per cent drop from 2009. The Honda Accord and Toyota Corolla followed in fourth and fifth positions respectively. Overall, U.S. automakers had four vehicles on the Top 10 list, while Japanese carmakers took six spots. For more details check out the complete list below that includes percentage changes from 2009.